The Supreme Court has upheld a Government order which notified the constitution of fresh Medical Board in order to verify and assess the disability of the candidates. Apex Court bench of Justices M.Y. Eqbal and Arun Mishra held so in State of UP vs. Ravindra Kumar Sharma. 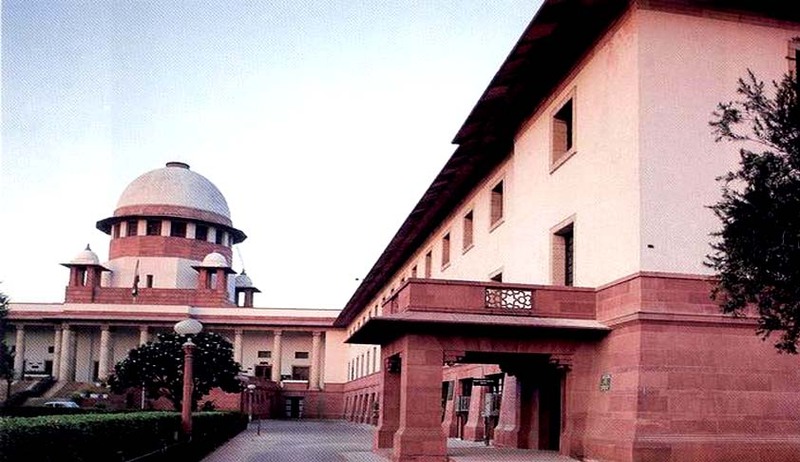 Division Bench of the High Court of Allahabad had held that while the certificate has been issued in accordance with the Rules of 1996, roving enquiry cannot be made until and unless fraud has been detected, it is not permissible to reopen medical certification carried out under the Rules of 1996. However the High Court has directed that a physical verification may be made and if the candidate has not been issued certificate of disability or otherwise or that he does not suffer from any disability so certified which entitles him to such a certificate, in that event the candidate can be subjected to fresh medical test not otherwise. State appealed to Supreme Court. The Court observed that there was a serious complaint lodged by Viklang Sangh of illegal usurpation of the quota reserved for specially abled by large number of persons who were not in fact specially abled and have procured certificates fraudulently from their districts under the Rules of 1996, and it is on that basis, Government has issued an order for the purpose of verification of such certificates issued by the Medical Board and certificates of 21% of selected candidates of handicapped category were found to be fraudulent. It is settled proposition of law that fraud vitiates and in such a case when large number of candidates have illegally usurped the reserved seats of the persons suffering from disability the action of State Government did not call for interference, the Bench said. The Court also observed that on mere physical verification it may not be possible to know various kinds of disabilities such as that of eyes, ear impairment etc. Setting aside the High Court order, the Court said that before taking any action against the individuals they shall be issued show cause in the matter and thereafter decision will be rendered in accordance with law, within a period of four months.